My name is Dr Lyndal Harborne and I am a Specialist Obstetrician and Gynaecologist. My special interests include: reproductive endocrinology, pelvic reconstructive surgery for prolapse and high risk pregnancy. I am passionate about womens health, and specifically, the provision of holistic care throughout pregnancy. 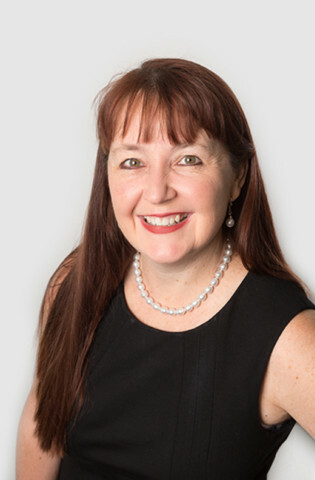 ​I trained at the University of Newcastle and became a GP in 1994, with additional qualifications being the Diploma of Obstetrics and Gynaecology (DRANZCOG) and the Diploma of Family Planning (DFFP) (UK). Then from 2000 to 2003 I completed a Medical Doctorate at the University of Glasgow, Scotland, titled ‘The Role of Insulin Sensitising Agents in PCOS’. This research was presented at home and internationally, one publication of which was published in the reputed journal “The Lancet”. In 2008 after completing my training I became a qualified Obstetrician & Gynaecologist. During this time I worked at John Hunter Hospital, Belmont Hospital, The Maitland Hospital and The Gosford Hospitals. I currently work as a part time staff specialist at the John Hunter Hospital and have a public operating list at Belmont Hospital. Privately, I consult at New Lambton Heights and operate at Newcastle Private Hospital.